. Ensuring all design, analysis, and specifications are in accordance with applicable codes, governing statutory regulations, Wood procedures, and specific design philosophies, while also ... orientation, gender identity, protected veteran status, or other characteristics in accordance with the relevant governing laws. Companies presently offering Government jobs in Oakville include Wood Wyant, Closing the Gap Healthcare, McKesson.. There are 82 Government jobs in Oakville available immediately, compared to 58 in Burlington. 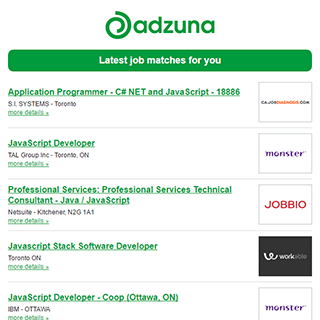 The Adzuna recency index score for this search is 1.46, suggesting that demand for Government jobs in Oakville is increasing. Get the latest Government Jobs in Oakville delivered straight to your inbox!